Many investors choose to mix up their portfolio with some unconventional real estate investments. Which is right for you? Keep reading to learn more about some of the best real estate investments available in the Memphis area! The mobile home market can be very profitable. With the lower cost of homes, it is a niche most anyone can get into. You have to be conscious of different kinds of repairs, as well as new expenses such as lot rent, but all and all, it can be a great niche for Memphis investors! Distressed properties are owned by people who can no longer take care of them. Whether they can no longer afford the mortgage or the property needs work, distressed properties can lead to big profits. 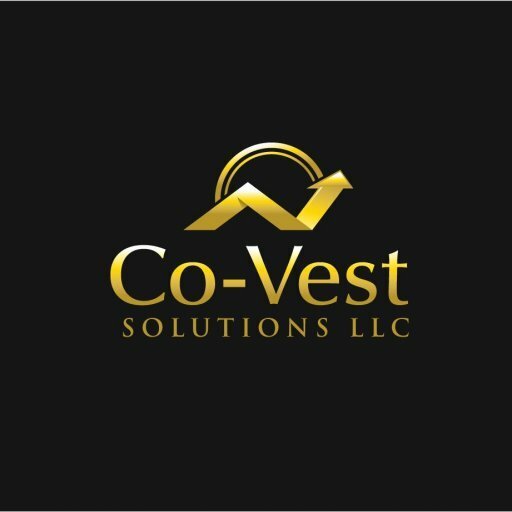 Co-Vest works with distressed sellers all of the time, creating win-win situations that will benefit them, us and you as well! We pay great prices to people who need to sell quickly. We make the process convenient for them which in turn allows us to purchase the property below retail. They save on commissions and fees, and we save on the overall price. In turn, we resell these properties to fellow investors at excellent prices.